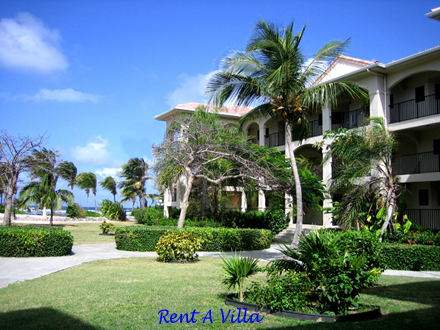 Rent A Villa To contact us, email is best, but you can also call toll free at 800 533-6863. 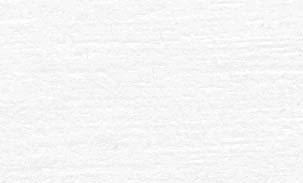 Leave email address & specifics on your voice message so we can reply in detail. PELICAN COVE BEACH CONDOS ARE YOUR CHOICE! All oceanfront 2 and 3 bedroom condos offer superb views with full balconies and complete condo amenities to make you feel at home in Paradise. Enjoy the large fresh water pool, hot tub, great beach snorkeling, beachcombing, tennis, lots of fun in the sun...do it all or do nothing at all! Privacy abounds for every unit so it's as though you're in your own tropical island retreat and miles from the crowd yet only 3 miles from the town of Christiansted and conveniently close to all island activities. Anne is the Internet Reservationist for Pelican Cove who will assist you from planning to arrival and St. Croix Island Expert and will handle all of your questions and needs. Email is the best means to communicate but you can call toll free at 800 533-6863 and leave a specific message for us to respond back to. All the condos are privately owned and each reservation is processed over to that owner once you have chosen your unit so you can be assured that what you see is what you get - no bait and switch - no middleman - no hassles! The general manager of Pelican Cove grounds is always welcoming with a friendly smile and outgoing manner and with staff keeps the condo resort in top of the line condition with it's lush tropical landscaped grounds, palm tree decorated white sandy beach and is always willing to assist with any guests questions about the island. Pelican Cove Beach front condos in St. Croix is a top of the line vacation rental beach front waterfront condo accommodation choice featuring spectacular water ocean views privacy large private accommodations for couples honeymoons family vacations families traveling together or easy caribbean vacation getaways to enjoy swimming snorkeling diving casino great dining golf tennis deep sea fishing or just your private condo on the beach in the caribbean island of St. Croix with its tropical palm trees on the beach ...aaahh! 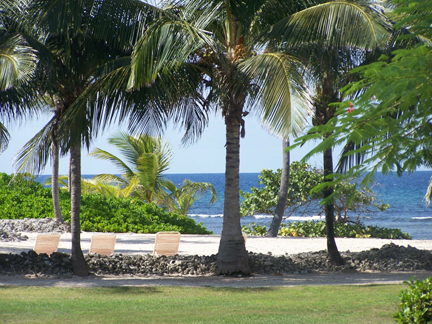 Beach front Caribbean condominium condo resort vacation rentals on St Croix. Each condo with privacy and full balcony facing the sandy beach and ocean views and on site amenities. Close to St. Croix dining, shopping, nightlife, island sightseeing and water sports.